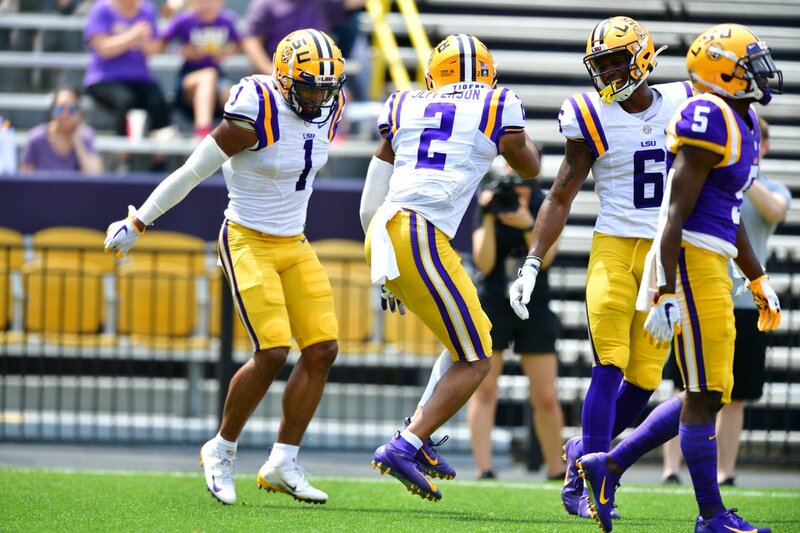 LSU coaches often tell Brandt Broussard to hit the ball on the ground more often, and after two hard-hit flyouts, getting back to chopping down on the ball seemed like the way to go. Turns out the trick was to hit the ball higher and a lot less hard. 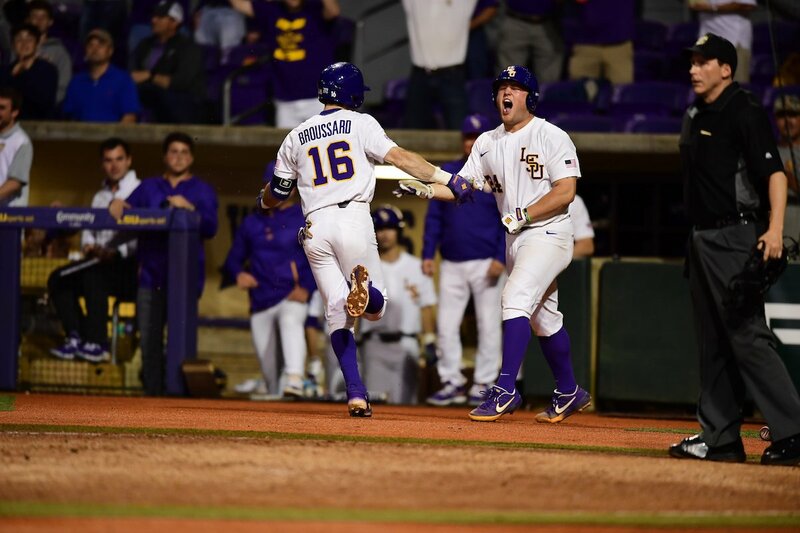 The Tigers trailed Texas A&M 1-0 in the seventh inning until Broussard lifted a lazy fly ball to right field that was dropped, kicked and thrown away into a game-tying inside-the-park home run. Josh Smith crushed a go-ahead home run one inning later and LSU took the series opener 2-1 at Alex Box Stadium on Friday night. Unlike Broussard’s game-tying fly ball, this one got way out. Smith dropped his bat and watched it fly every bit of 402 feet into the Diamond Deck in right field. Smith isn’t usually one to pimp a home run. Teammates couldn’t remember a time he’d done it before, but he didn’t budge from the batter’s box this time until the home plate umpire barked to get moving. There may not have been such a raucous crowd remaining were it not for thunder bolt of good fortune that tied the game. Consider that Broussard was moved up into the No. 6 spot solely to break up six lefties in the order. He smoked balls in his first two at-bats with nothing to show for it. Broussard hustled out of the box, and he didn’t realize the ball had dropped and mounded toward the right-field corner until he was rounding first base. Third base coach Nolan Cain was waving Broussard the whole way as the ball bounced around. He threw up the stop sign as Broussard took a turn around third base, but an errant relay throw allowed him to jog home. The game came down to two bullpens, one big swing and one woeful defensive misplay, but it started as a battle of the aces between Team USA mates Zack Hess and John Doxakis. Both of whom were excellent. Hess looked razor sharp to begin the game, striking out three of the first six batters he faced, but Texas A&M drew first blood. Designated hitter Logan Foster led off the third with a double to dead center field and scored on an RBI single up the middle from center fielder Zach DeLoach. That run broke a string of 20 consecutive scoreless innings from LSU pitching, and with Doxakis dealing, it was clear he couldn’t allow any more. Texas A&M loaded the bases against Hess in the fifth inning, but the junior retired Texas A&M’s start shortstop, Braden Shewmake — another Team USA guy — on a ground ball to short. Hess got out of a two-on, two-out jam in the sixth inning with a soft ground ball as well. “That’s what Zack Hess does,” LSU coach Paul Mainieri added. Meanwhile LSU ran up Doxakis’ pitch count in the early going, forcing him to throw 58 pitches through three innings, but the lefty only got better as the night went on. He mowed down 10 Tigers in a row after allowing a one-out single to Josh Smith in the third inning. Hess departed after six innings having allowed just the one run on five hits and three walks while striking out five. Doxakis lasted two outs longer and yielded just the unearned run. The LSU bullpen was fabulous once Hess left the game. Trent Vietmeier took over in the seventh and retired all four Aggies he faced. Devin Fontenot got the final five outs to earn the victory in relief. 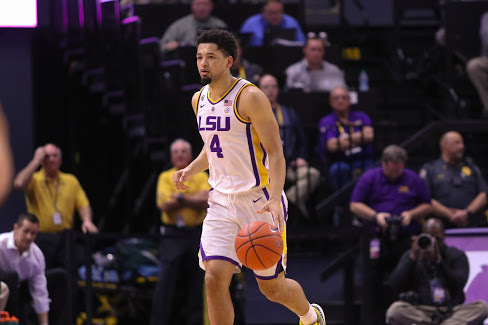 LSU and Texas A&M will complete the series with a double header Saturday. The games are scheduled to begin at 2 p.m. and 7 p.m. Both games will be the full nine innings.